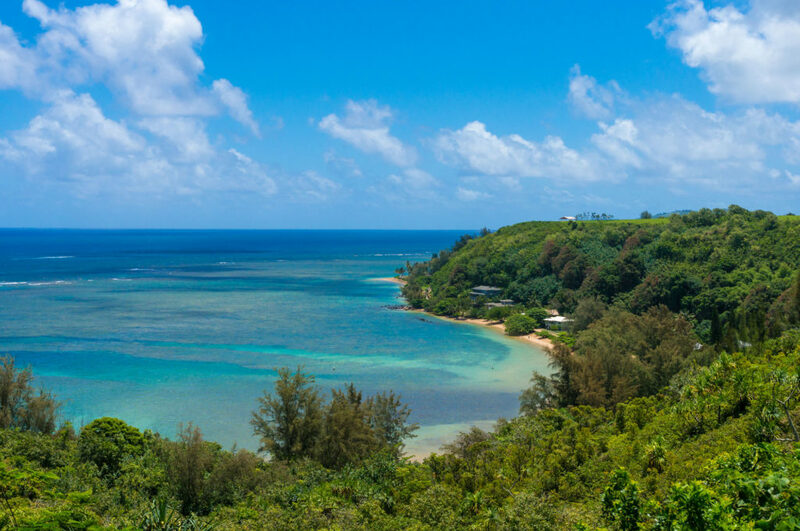 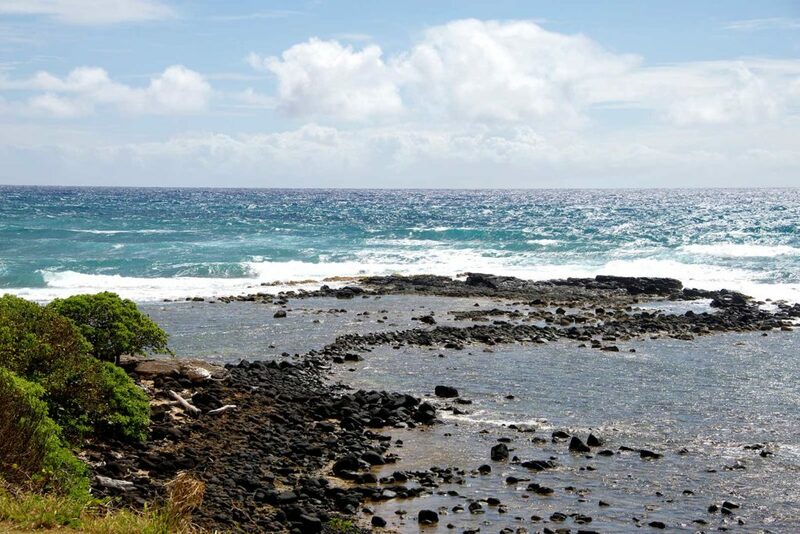 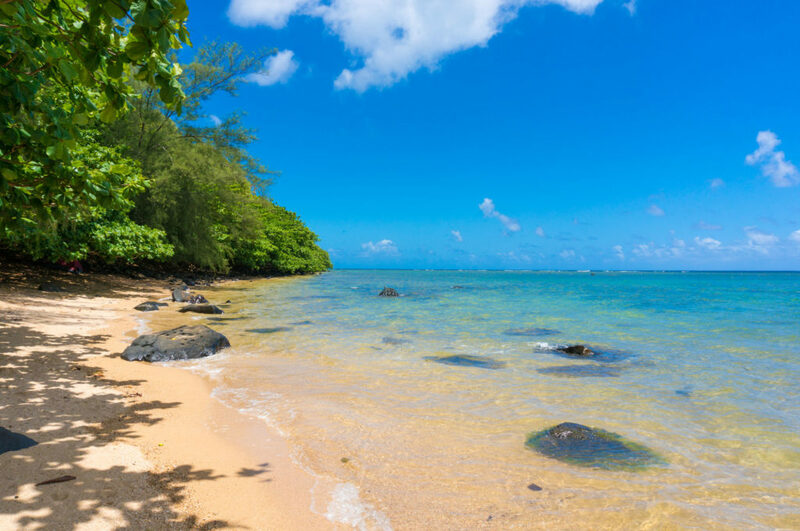 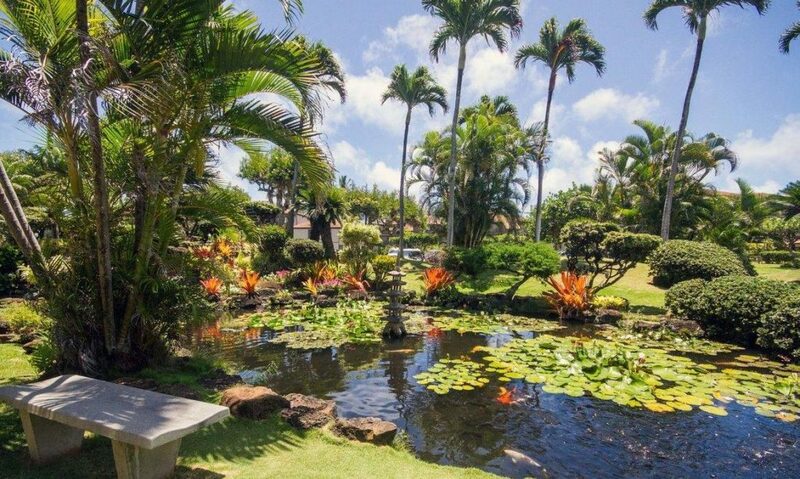 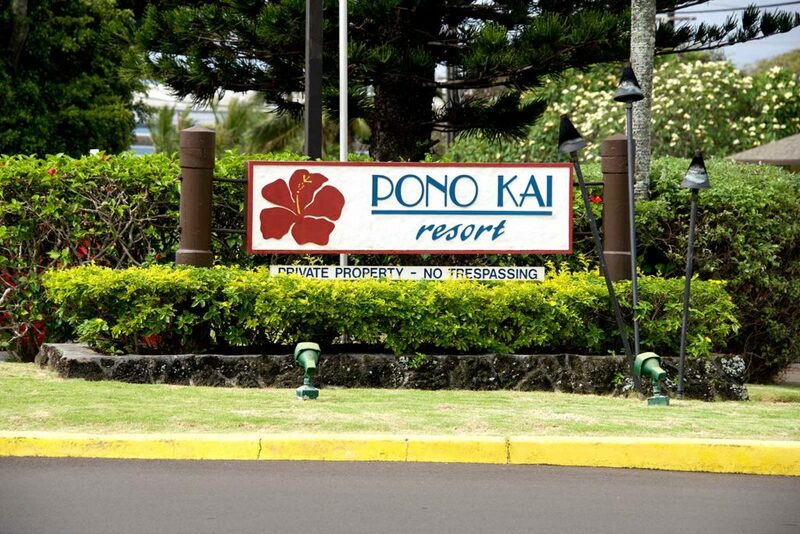 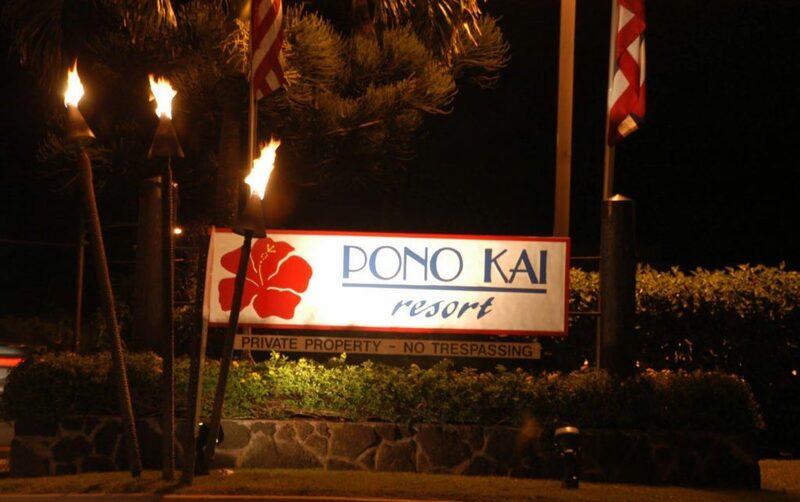 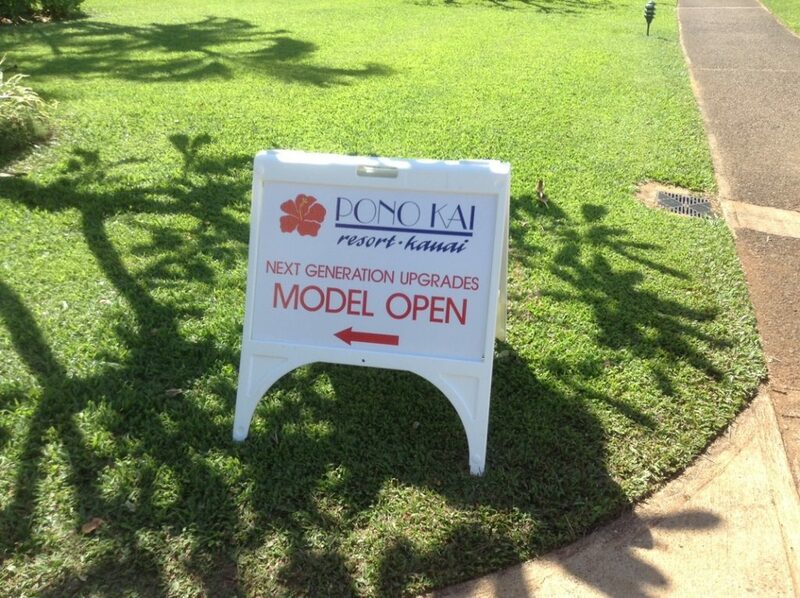 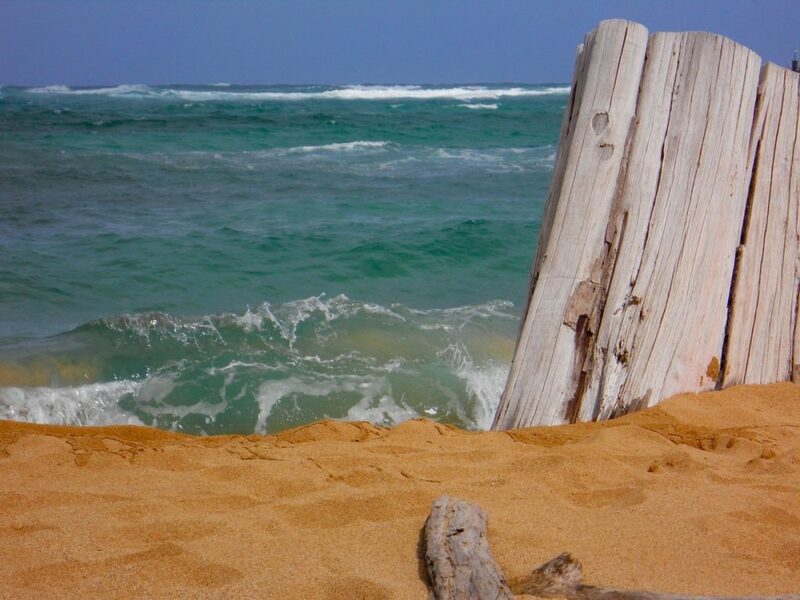 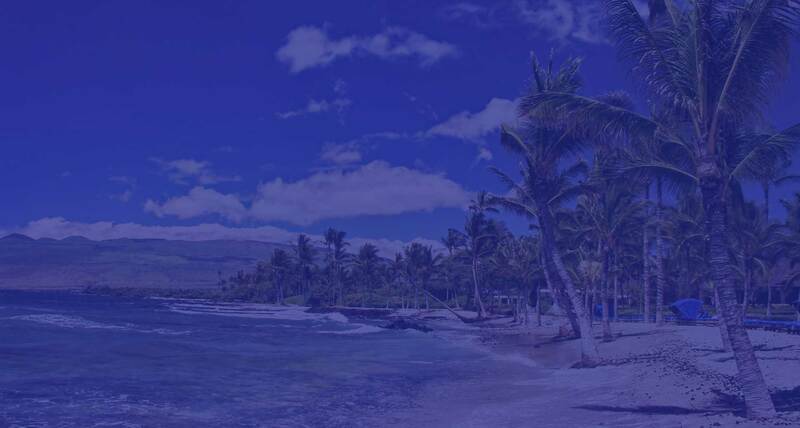 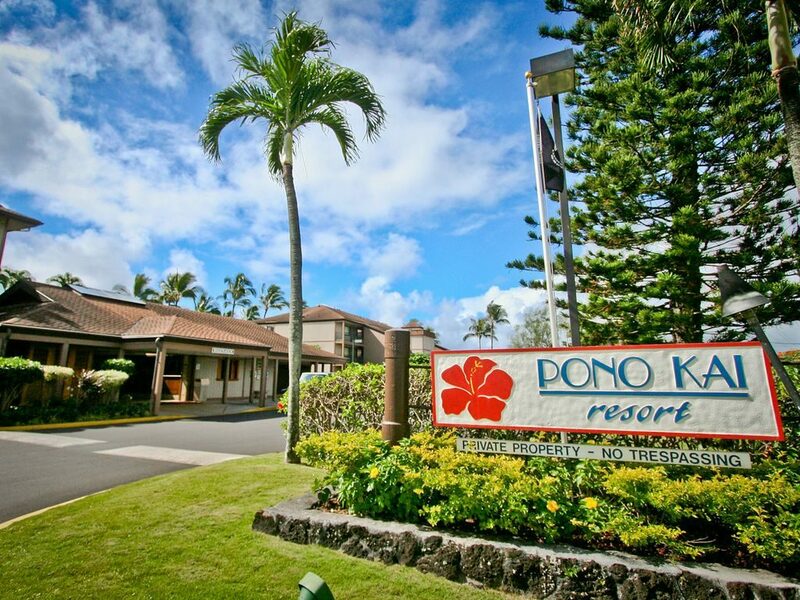 Not an owner and you still want to visit beautiful Pono Kai? 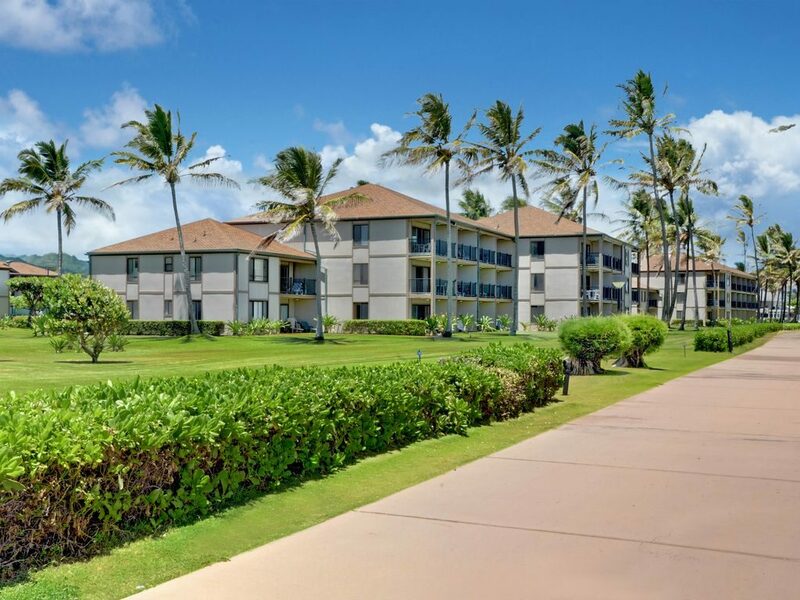 There may be condos available for rent. 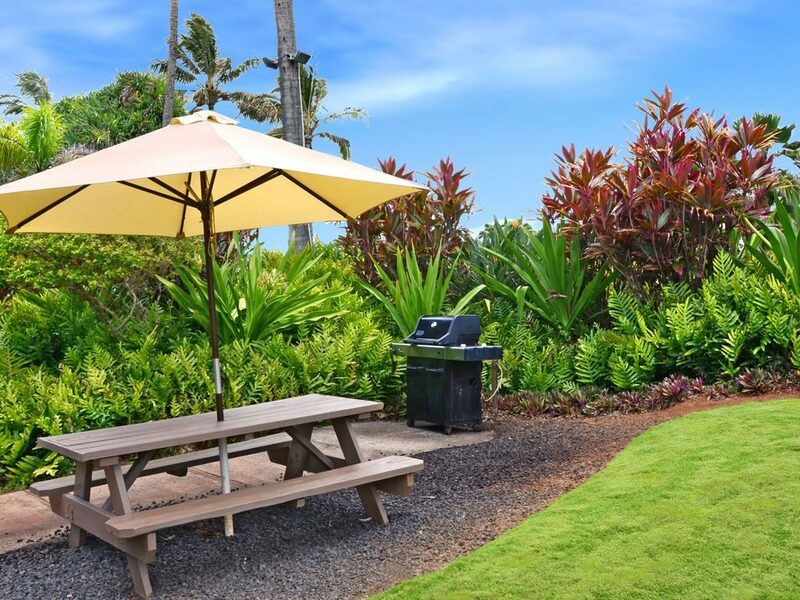 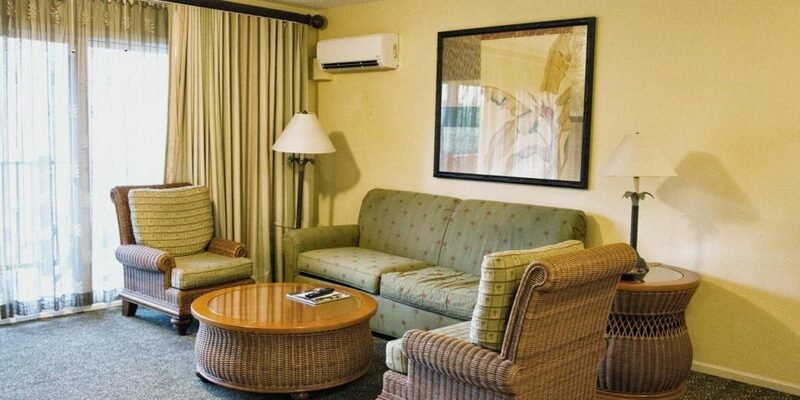 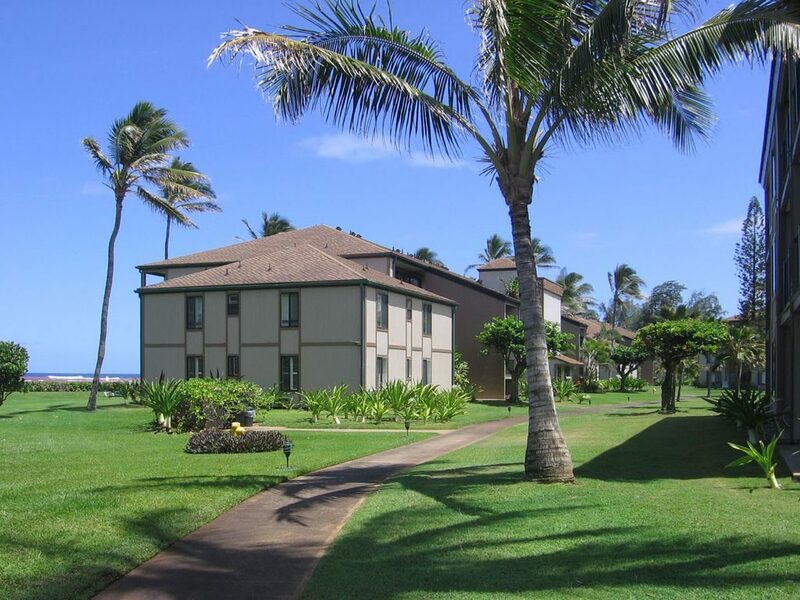 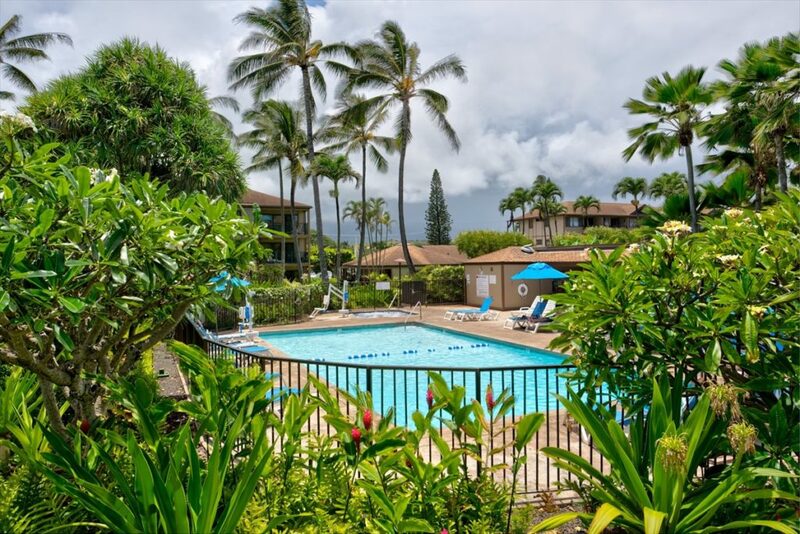 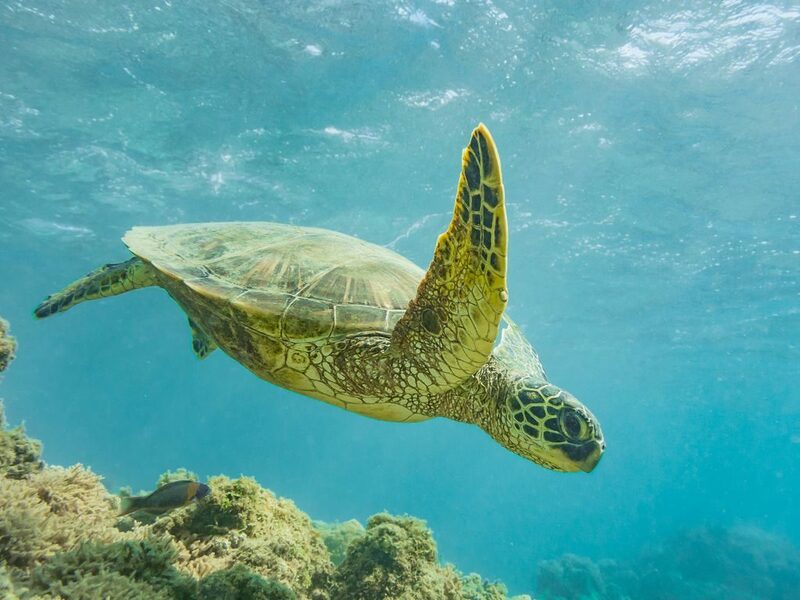 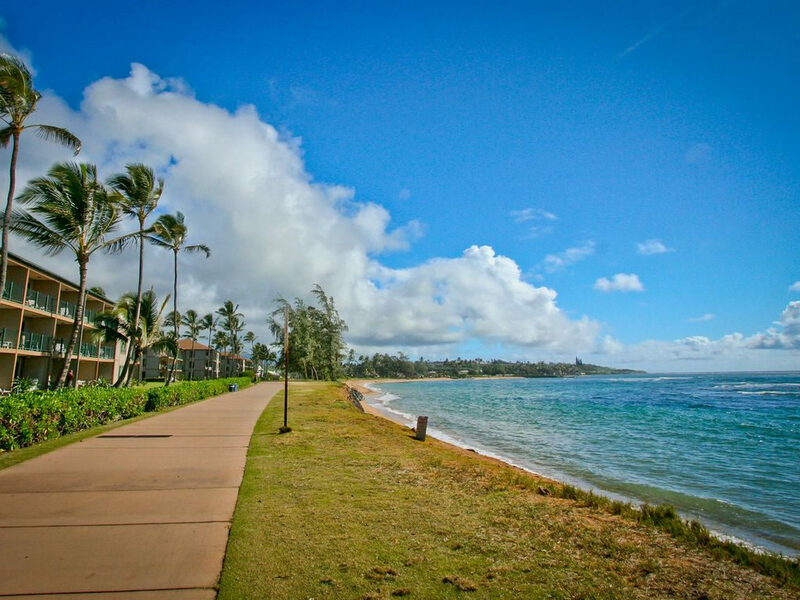 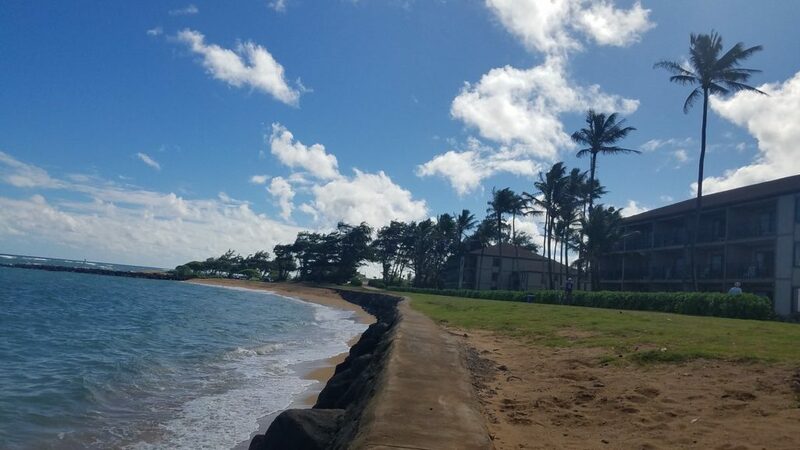 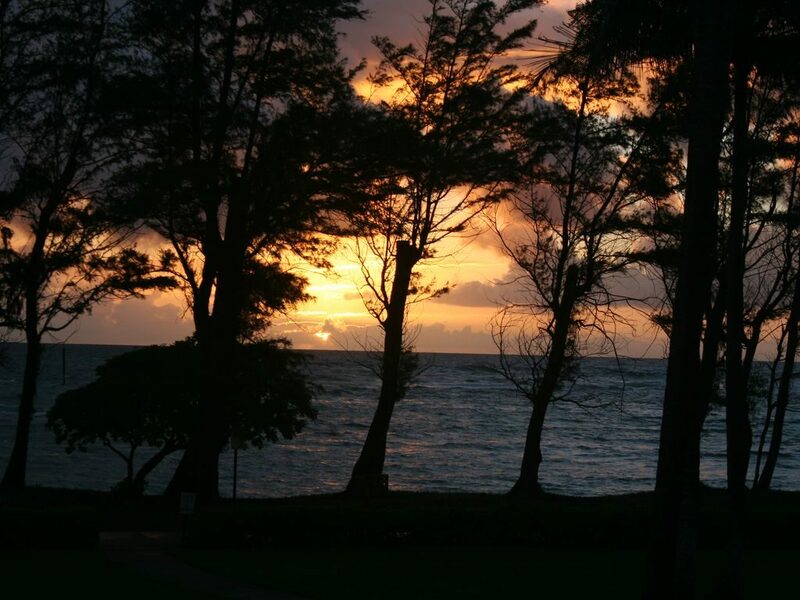 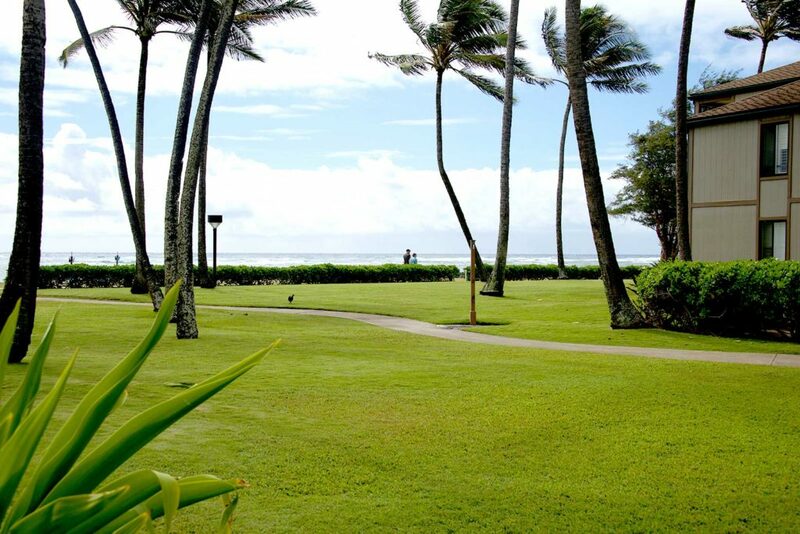 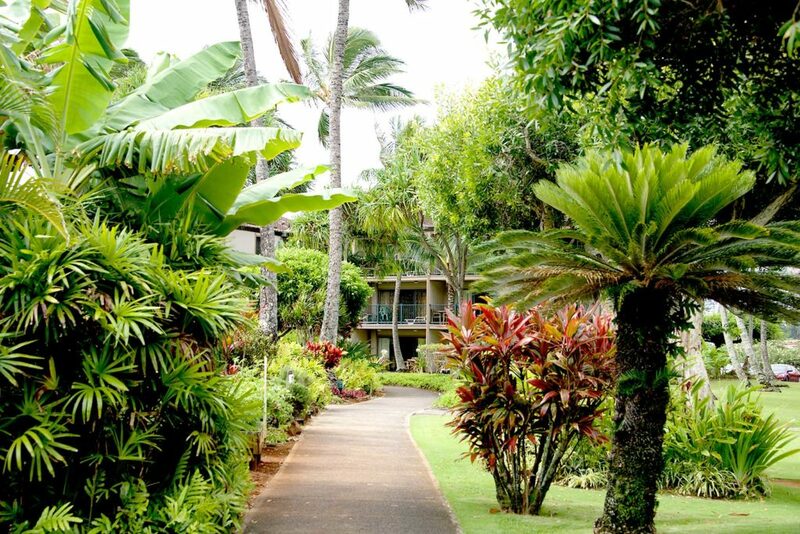 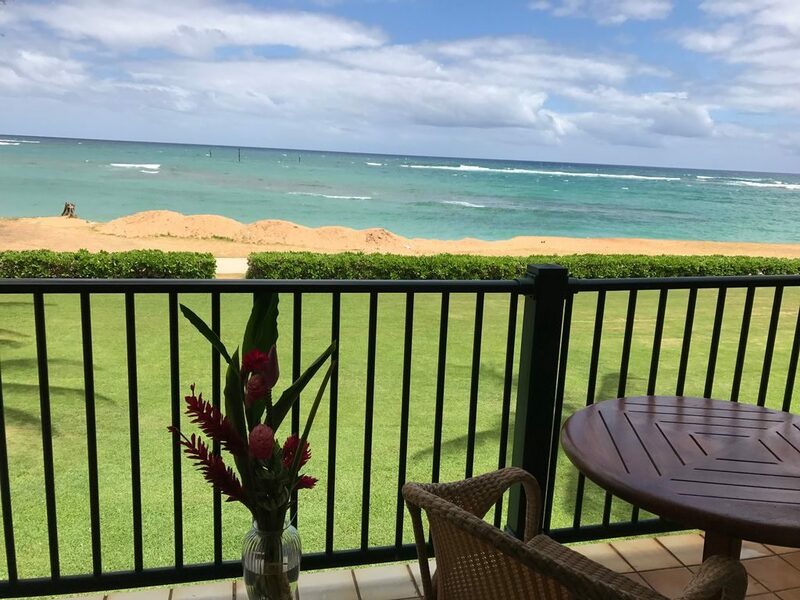 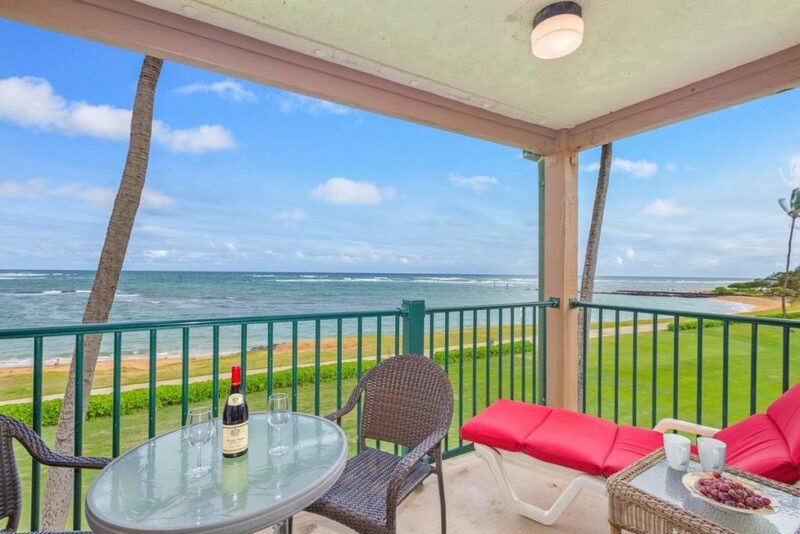 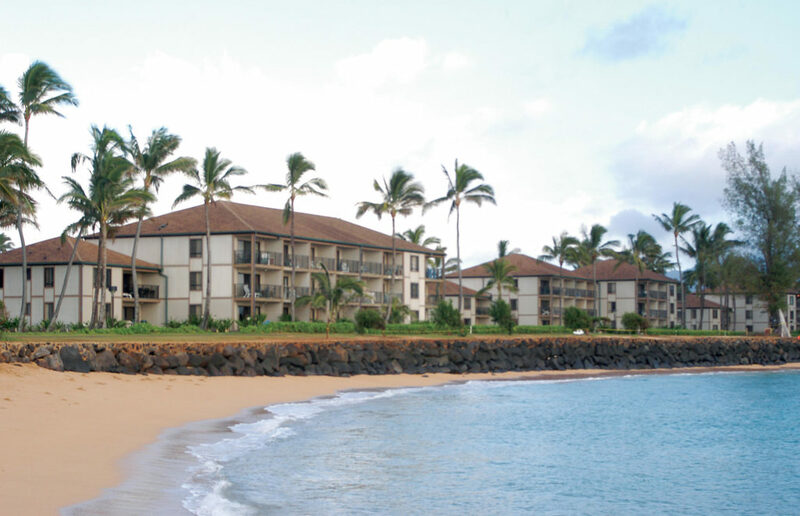 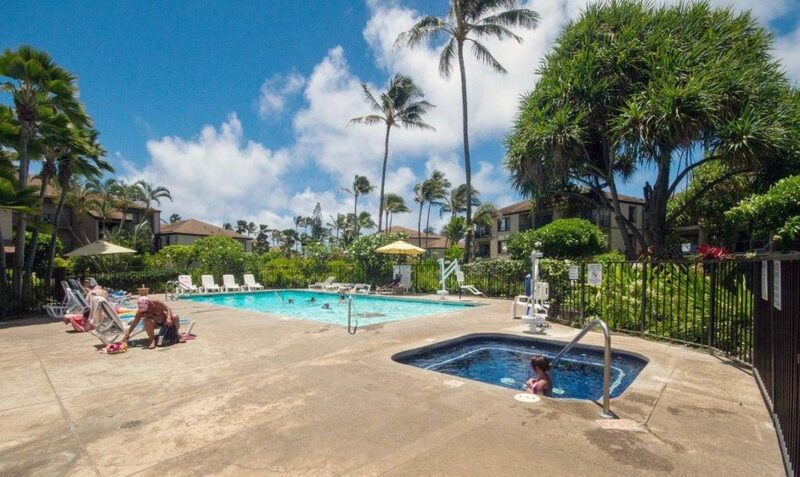 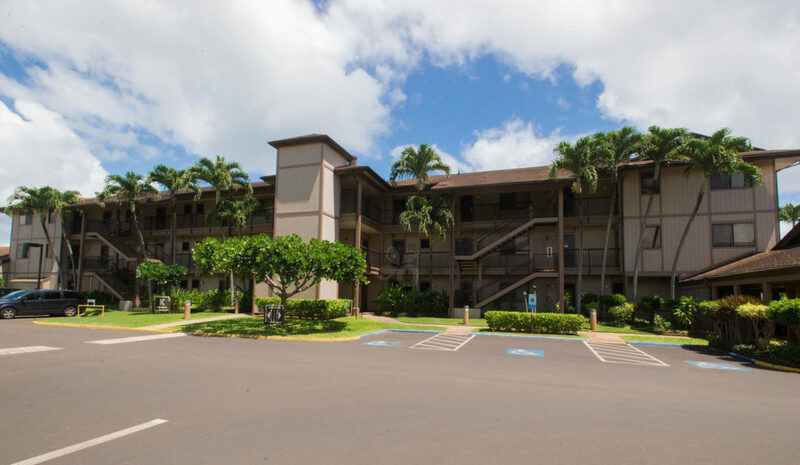 Come see for yourself why our guests return year after year to Pono Kai for the comfort and convenience of their Kauai condo vacation!